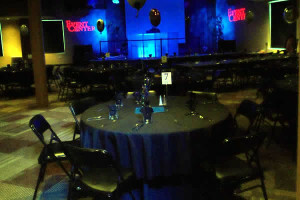 The Event Center Hudson Valley's Entertainment & Event Center! NY, NJ, PA & CT Premier Entertainment & Event Center! 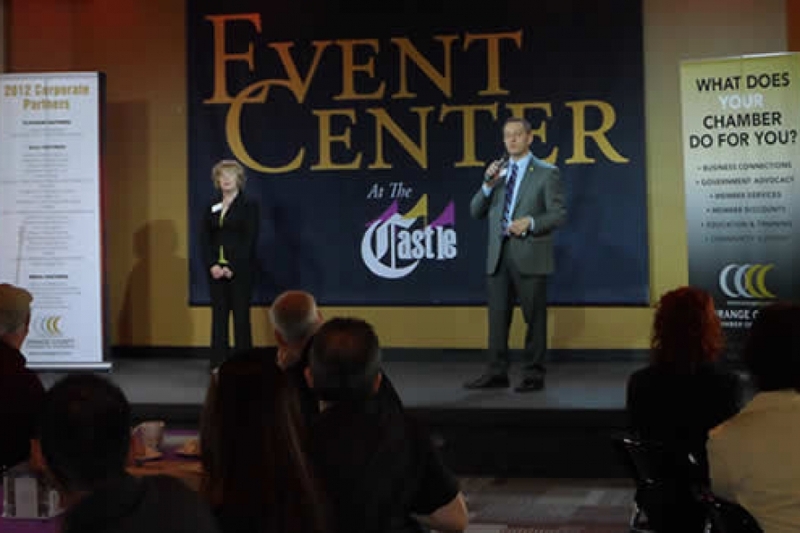 Book Your Next Event At The Event Center! 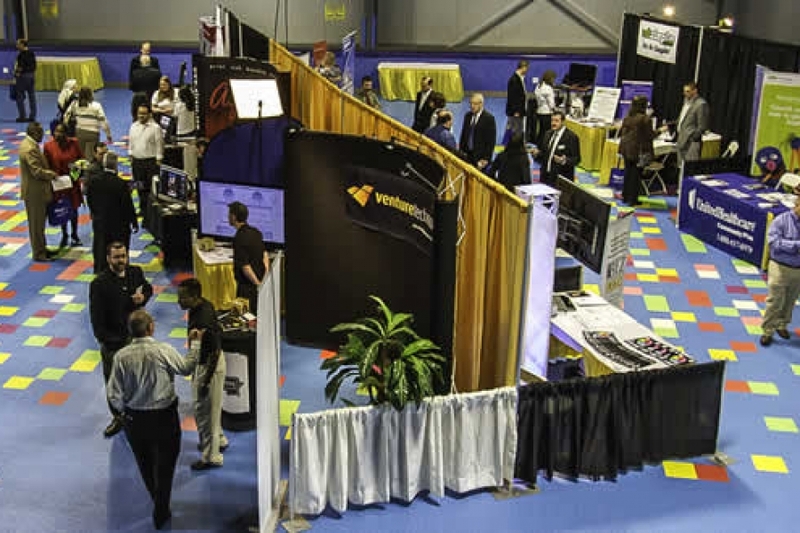 The Event Center’s Event Floor, Event Grounds & Event Room offer a uniquely refreshing alternative affordable Event Venue. 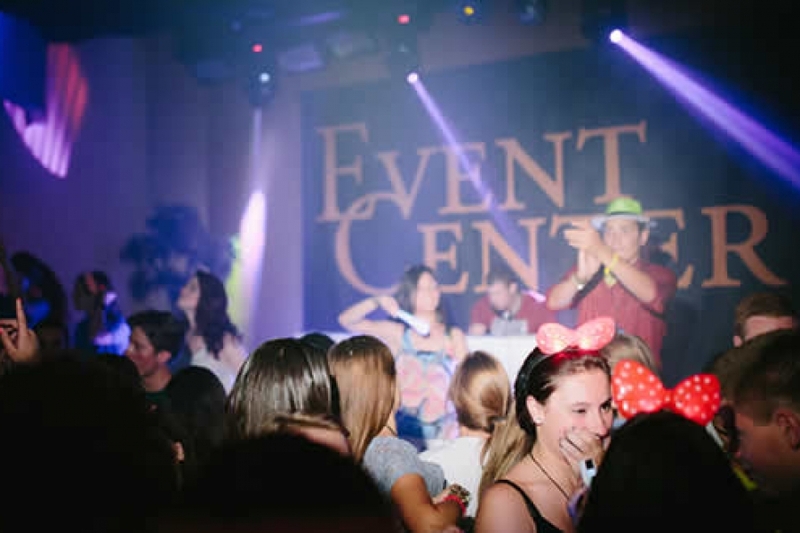 If you are looking for a unique atmosphere and want to hold a once-in-a-lifetime event your guests, employees or clients will never forget, The Event Center is the place. Whatever your occasion, we offer a variety of menu options and catering services offered through our own Jesters Restaurant & Pub. The Castle is conveniently located in beautiful The Hudson Valley, in the center of Orange County, New York. Our Event Room is available weekdays and weekends after 6 pm; The Event Grounds are seasonally available 7 days a week; The Event Floor is available weekdays only. Book your event today and leave the details to us! Call (845) 469-2116. Host Celebrations, Conferences, Corporate Events, Company Picnics, Private Events, Banquets & More! 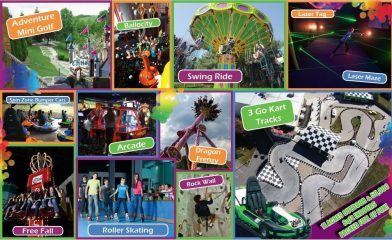 Castle Fun Center Activities, Entertainment, Catering, Bar & A/V Add-On Options are available for all Events! All Event Center Events Catered Professionally By Jesters Restaurant & Pub! All Event Center Venue Catering Is Done By Jesters Restaurant & Pub… Breakfast, Lunch, Barbeque Or Dinner, We Do It ALL! Jester’s Restaurant & Pub offers comprehensive Catering Menu options that will accommodate ANY Event! Looking to host a large group or celebrations, check out our menu of catering options by following the link below. 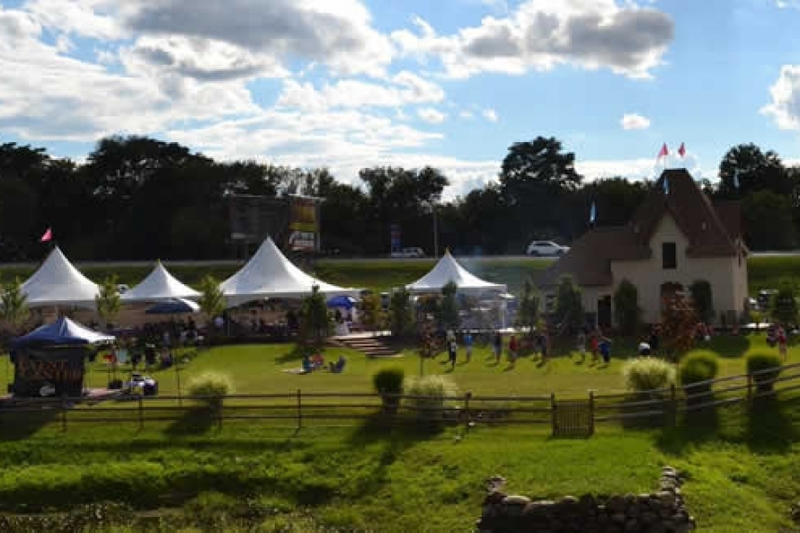 The Event Center is conveniently located from all NY, NJ, PA, CT & Tri State Area locations in the beautiful and historic Hudson Valley! Just 10 minutes from Woodbury Commons Premium Outlets, 30 miles from Pike County PA, 30 miles from Bergen County NJ and 50 miles from New York City.